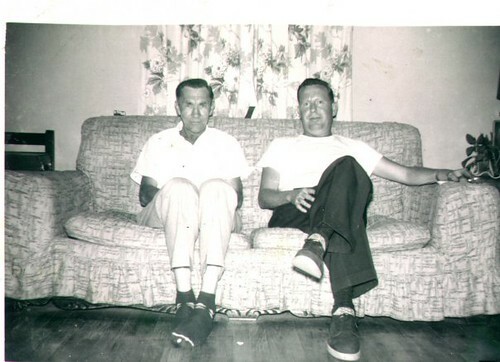 William Delvie Copeland, right, and his brother-in-law Dewey Weaver, left, late 1950s. 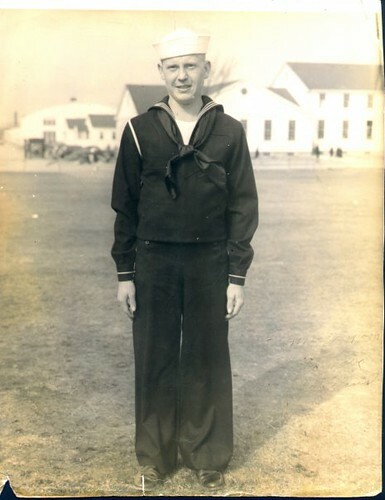 William Delvie Copeland in his Navy Uniform, early 1940s. 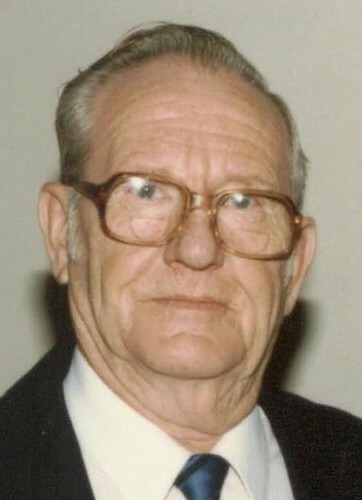 William Delvie Copeland in later years, circa 1990s. 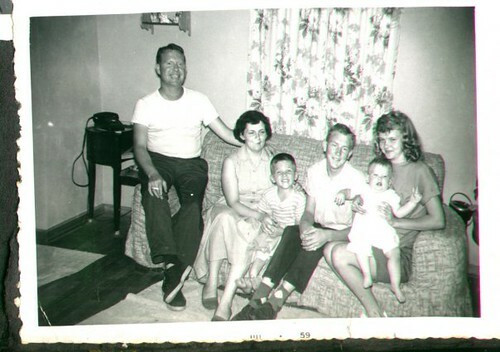 William Delvie Copeland ("Bill"), left, his wife Marjorie, son William Dale Copeland, two unnamed teenagers (anyone know who they are? 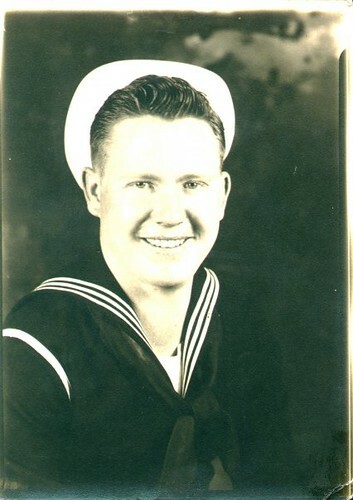 ), and son Brian Copeland, late 1950s. 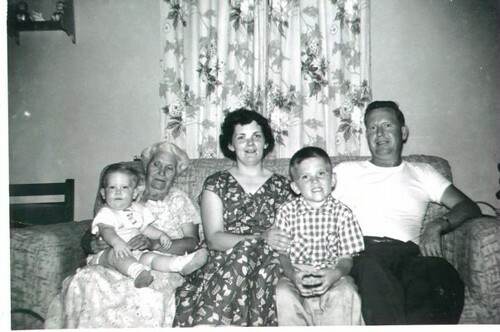 Brian Copeland, left, Myrtle (Crider) Copeland, Marjorie (Bill's wife), William Dale Copeland, and William Delvie Copeland, late 1950s. 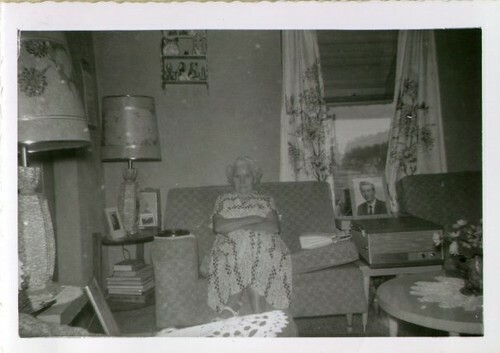 Myrtle (Crider) Copeland, late 1950s. 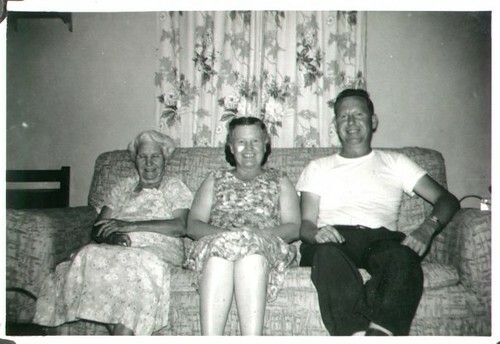 Myrtle (Crider) Copeland, Dorothy (Copeland) Weaver, and William Delvie Copeland ("Bill"), late 1950s. 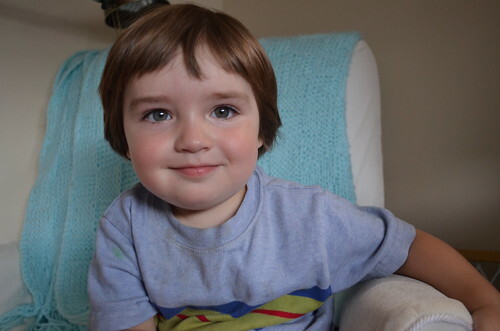 Zane Davidson Wilson, son of Kelli (Copeland) Wilson & Damian Wilson, grandson of Brian Copeland, great-grandson of William Delvie "Bill" Copeland. 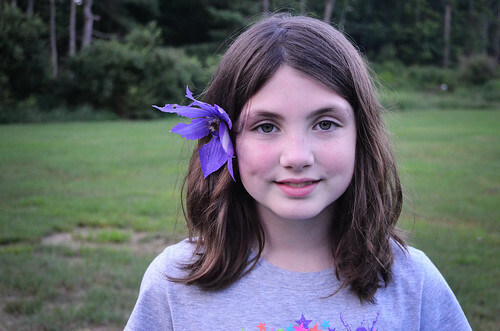 Lillia Nora Wilson, daughter of Kelli (Copeland) Wilson & Damian Wilson, granddaughter of Brian Copeland, great-granddaughter of William Delvie "Bill" Copeland. 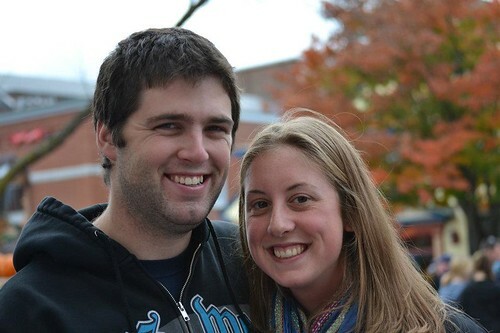 Damian Wilson and Kelli (Copeland) Wilson, daughter of Brian Copeland, granddaughter of William Delvie "Bill" Copeland. 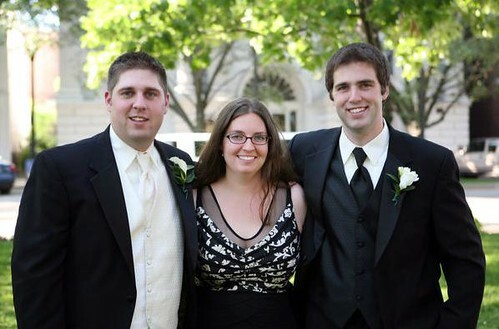 Caleb Copeland, Kelli (Copeland) Wilson, and Jonathan Copeland, children of Brian Copeland, grandchildren of William Delvie "Bill" Copeland. 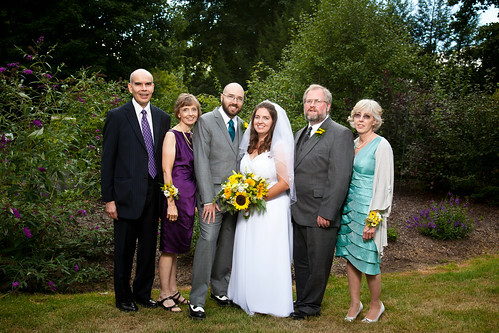 Kelli (Copeland) Wilson (bride), Brian Copeland (to the right of bride) & his wife, Roxanne (Joy) Copeland (far right), with Damian Wilson (groom), his father Richard Wilson (far left) & his wife, Sharon (Fringley) Wilson. 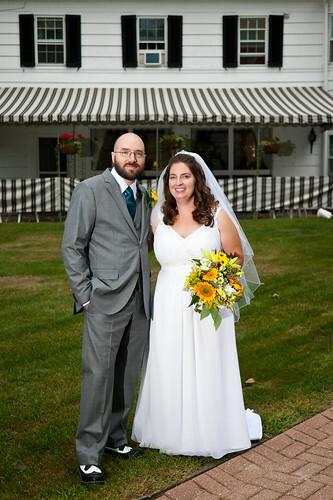 Caleb Copeland, son of Brian Copeland, grandson of William Delvie "Bill" Copeland, with his wife, Rebecca Richmond. 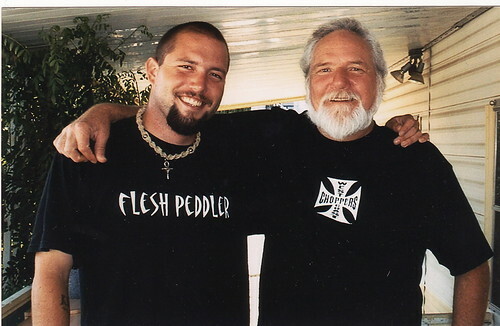 James "Jake" Roe, and his father Ross Roe (son of William Delvie "Bill" Copeland and Eileen Schena). 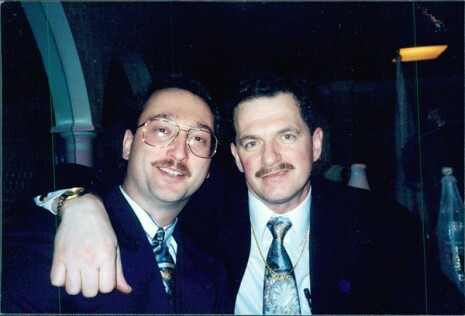 Michael J. Wollmershauser (right), son of Arthur G. and Juanita (Grimes) Wollmershauser, grandson of Hiram B. and Imogene (Copeland) Grimes, and great-grandson of Tom and Clara (Bunting) Copeland. 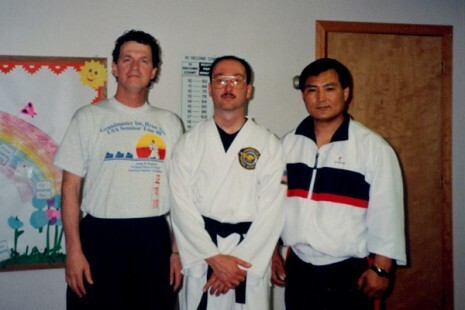 Michael J. Wollmershauser (left), son of Arthur G. and Juanita (Grimes) Wollmershauser, grandson of Hiram B. and Imogene (Copeland) Grimes, and great-grandson of Tom and Clara (Bunting) Copeland. 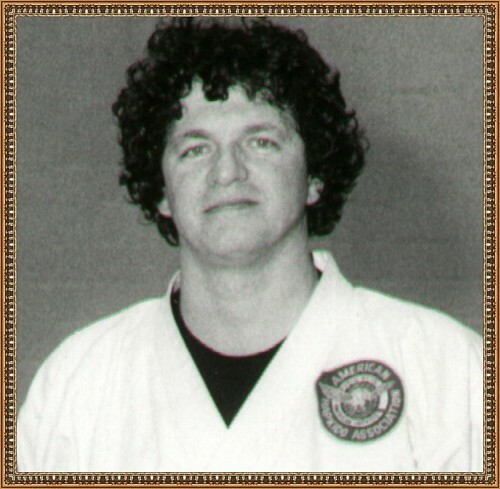 Michael J. Wollmershauser, son of Arthur G. and Juanita (Grimes) Wollmershauser, grandson of Hiram B. and Imogene (Copeland) Grimes, and great-grandson of Tom and Clara (Bunting) Copeland. 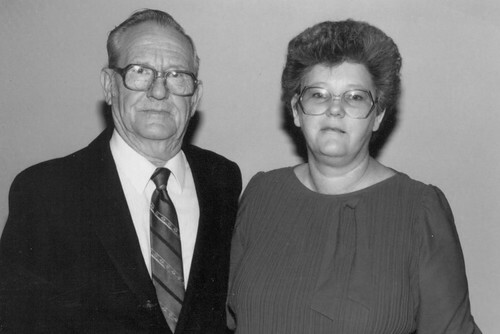 William Delvie "Bill" Copeland and wife Mabel E. (Massey) Copeland. 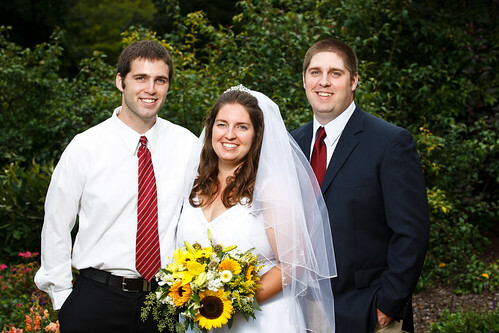 Jonathan Copeland, Kelli (Copeland) Wilson, and Caleb Copeland, children of Brian and Roxanne (Joy) Copeland, grandchildren of William Delvie "Bill" Copeland.